It appears that Nest is putting more of its Google money to good use, announcing the acquisition of Revolv, the universal smart home automation hub. Revolv allows users to automate certain functions of their home, in the form of a $300 device. However, as announced by Nest, the device will no longer be made available to new customers. 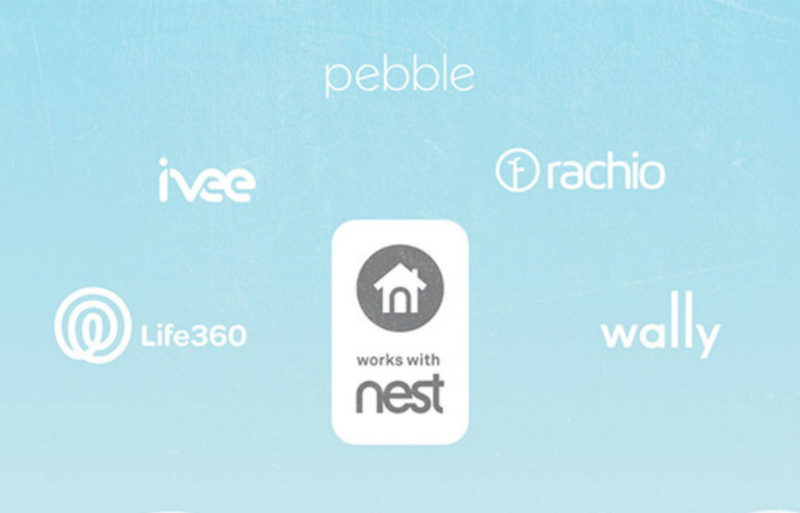 In addition to the acquisition news, Nest also announced new partners in the “Works With Nest” program, which brings more value to Nest owners. Here are the newly compatible platforms. ivee – This voice-activated home assistant lets you know when a Nest energy rush hour is about to start or finish. Life360 – The family app that’ll let Nest know once everyone’s gone for the day so you don’t waste energy heating an empty home. Pebble – Change the temperature and set your Nest Thermostat to Home or Away from your Pebble wristwatch. Rachio – If Nest Protect senses smoke, the Rachio controller can automatically turn on sprinklers around the house. SNUPI Technologies – With WallyHome, the wireless sensor system for your home, your Nest Thermostat knows not to heat or cool an unused room. It appears that Google’s overall strategy to take over your home’s automation needs is coming to fruition through the form of various purchases. It is an exciting time to be interested in that field, and likely, we could see Nest and Google offer a automation hub of its very own down the road.